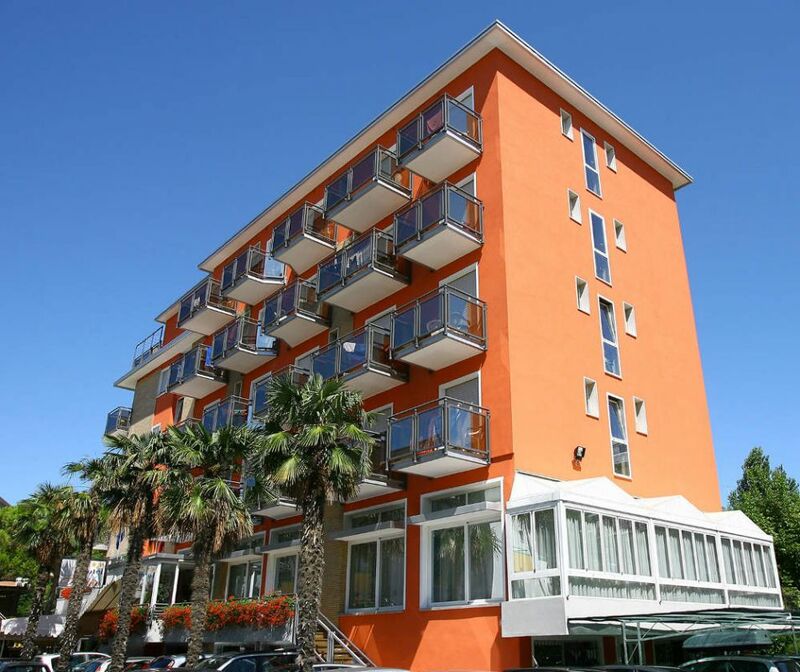 Hotel Torino, in Jesolo West, is located along Via Bafile, between Piazza Mazzini and Piazza Aurora. 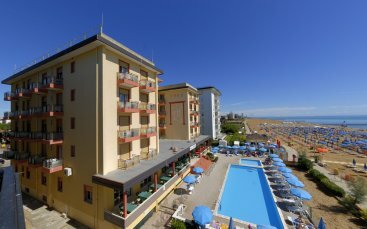 It is a 3 stars hotel near the beach, at about 30 meters, situated in a strategic location, ideal for families with children. It has been recently renovated and features now a modern, essential but elegant furnishings. 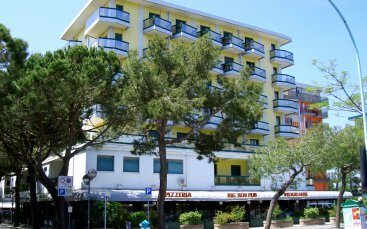 This family hotel in Jesolo is recommended for all those who wish to spend a holiday by the sea in a warm and domestic atmosphere. Each guest feels welcomed and pampered; also the younger one can feel the attention and the care given due to the preparation of special children's food, cradle, baby beds and high chairs provided to ensure serenity to the parents. 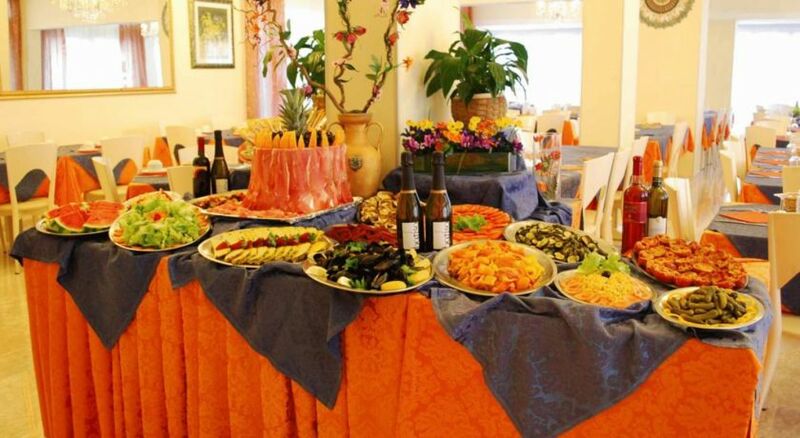 The Jesolo Lido 3 stars hotel's cuisine prepares daily a varied and well-groomed menu, enriched by a delicious and well-stocked self-service buffet of vegetables with surprise aperitifs. The comfortable and bright dining room is the perfect setting to enjoy the chef's dishes, starting the day with a great breakfast and then going to lunch and dinner. 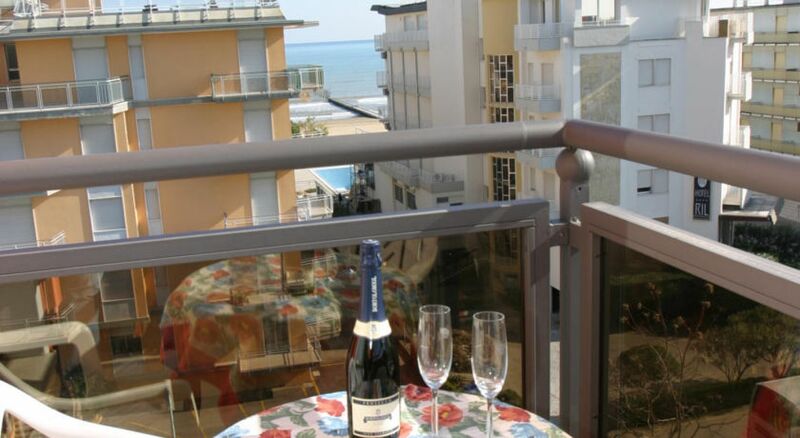 The large bar terrace overlooks Via Bafile, the long pedestrian shopping boulevard of the Made in Italy, and is the most interesting setting which also distinguishes it from the other hotels in Jesolo. You can sip a delicious long-drink or fruit cocktail on your summer evenings after enjoying a pizza or a good traditional dish prepared by the chef at the 3-star hotel restaurant. During the summer holiday in Jesolo Lido, we recommend you to book an excursion to the lagoon of Venice. The qualified reception staff will be able to provide you with all information you need to visit the art cities of Veneto. 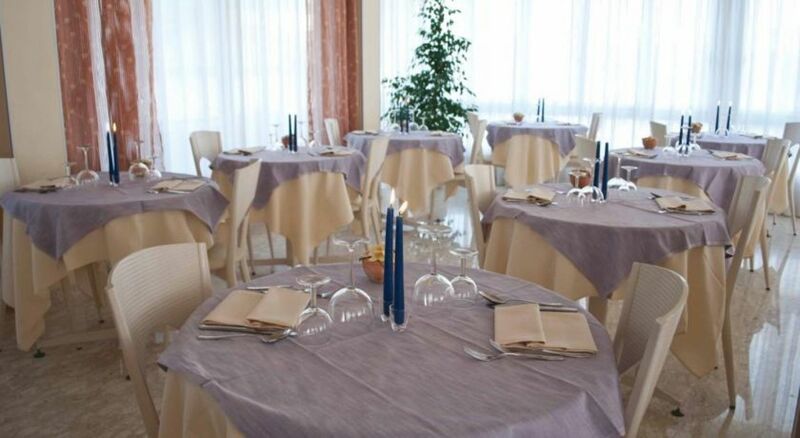 All you need to do is to find the best deals for 3 star hotels in Jesolo West, in a sea of ​​comfort and wellness. 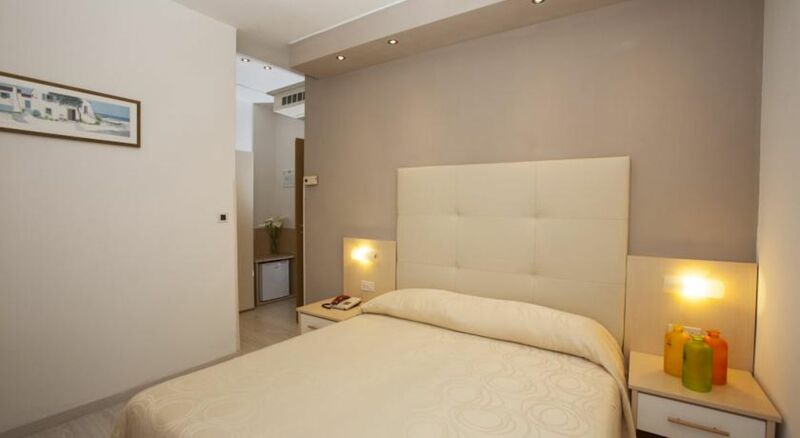 The hotel Torino single room is made of a double bed or a single bed. It is recommended for those traveling alone or for a parent with child, because the space while being reduced ensures a comfortable stay by the sea. The facilities of the single rooms are the following: balcony, bathroom with shower box and hairdryer, air conditioning (with supplement) and heating, electric shutters, telephone, LED TV, mini-bar, safe, Wi-Fi. 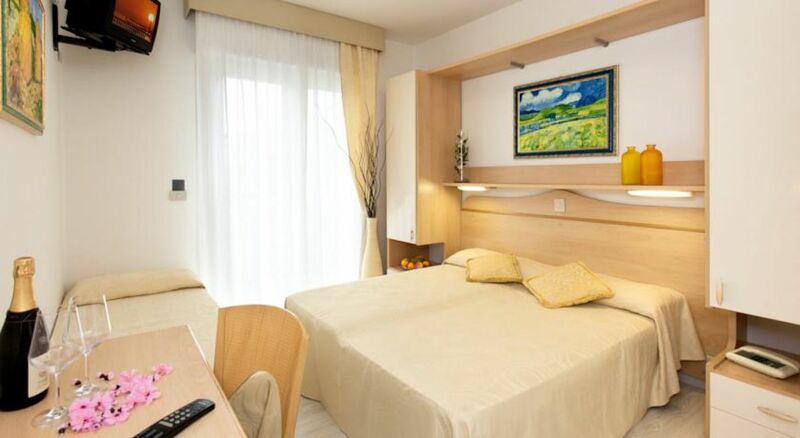 The double room consists of a double bed or twin beds in a modern and comfortable setting. 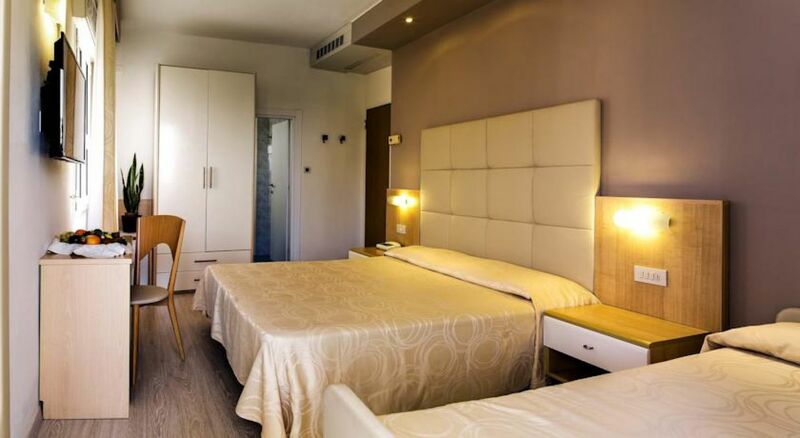 The facilities of the double rooms at hotel Torino are as follows: balcony, bathroom with shower box and hairdryer, air conditioning (with surcharge) and heating, electric shutters, telephone, LED TV, mini-bar, safe, Wi-Fi. 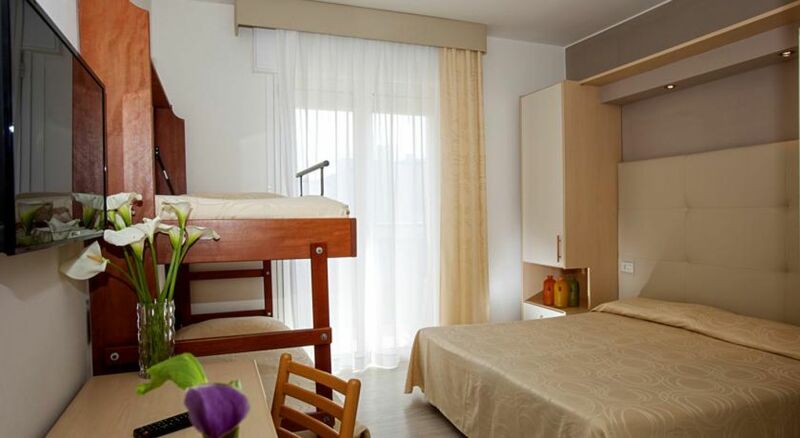 The multiple bedroom is the ideal solution for families with children or groups of friends. It is composed of a double bed with a 3rd and a 4th bed in addition, or a sofa bed or a bunk bed. The facilities of the hotel Torino multiple rooms are: balcony, bathroom with shower box and hairdryer, air conditioning (with extra charge) and heating, electric roller shutters, telephone, LED TV, mini-bar, safe, Wi-Fi. The residence provides a great bar service to enjoy some tasty snacks. A place reserved for the car is guaranteed. You can take advantage of the beach service. Wi-Fi service for tablets and smartphones.